Nothing worse than a broken red lippie. 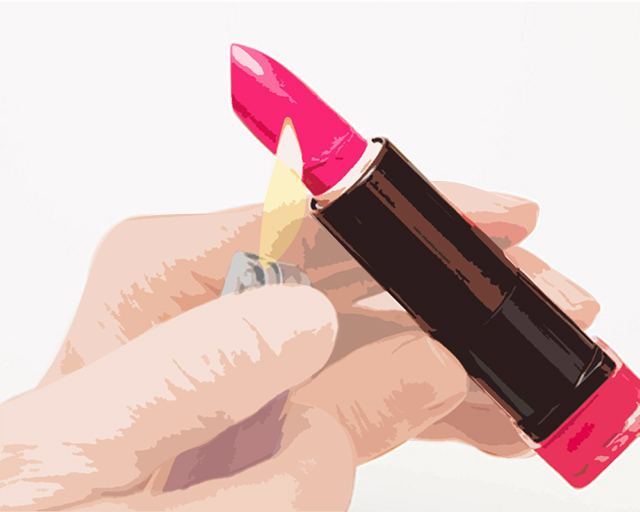 Calling all beauty junkies who have experienced the worst thing ever: breaking your lipstick! It's a frustrating feeling, especially when you've splurged on it. But don't fret, we have here three ways you can salvage your broken tube. 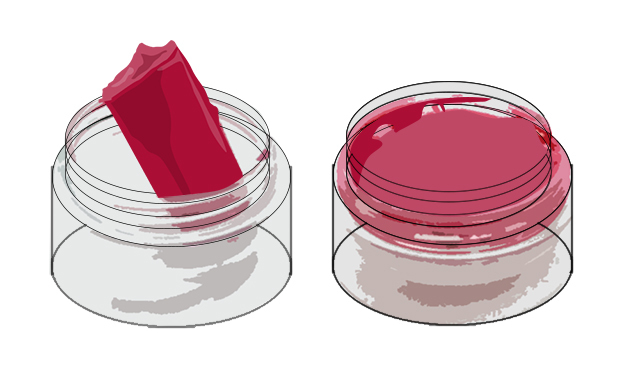 Below are three easy ways you can save your favorite lippie! Step 1: Wear clean, clear gloves as you handle your tube of lipstick. Step 2: Push the tube all the way to the top and wipe the base with a cotton bud to create a flatter surface. Step 3: Using a lighter, carefully heat the base of the lipstick. Step 4: Slightly melt the bottom of the broken piece too and, using a cotton bud, shape that edge into a smoother surface. Step 5: Warm the broken piece again then stick it onto the base. Step 6: Melt them again to seal together. 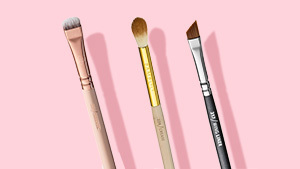 Use a clean lip brush to smooth it out. Step 7: Set it in place by freezing it for a few minutes. If your lipstick did not break all the way through (good for you! ), then just take the broken piece and place it in a plastic container. 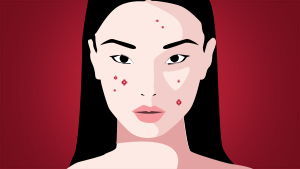 Use a lipstick brush to apply so it won’t go to waste! 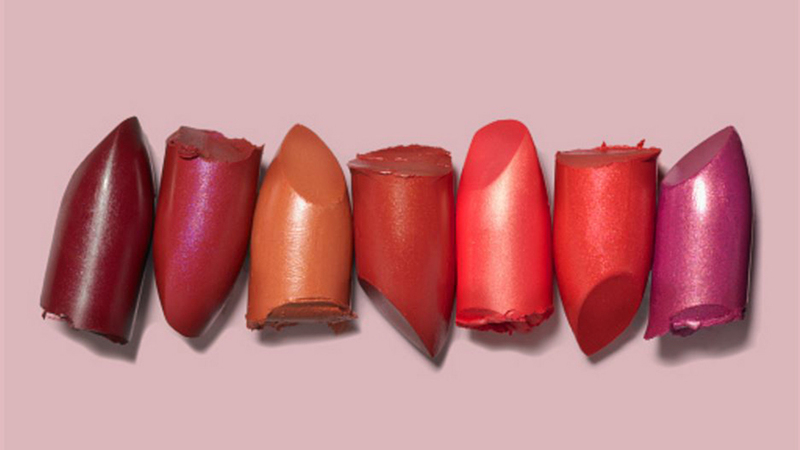 If your lipstick is beyond repair, this is the time where you can repurpose it. Step 1: Again, wear clean gloves when handling your lipstick. Step 2: Get a clean metal spoon where you can heat the lipstick. 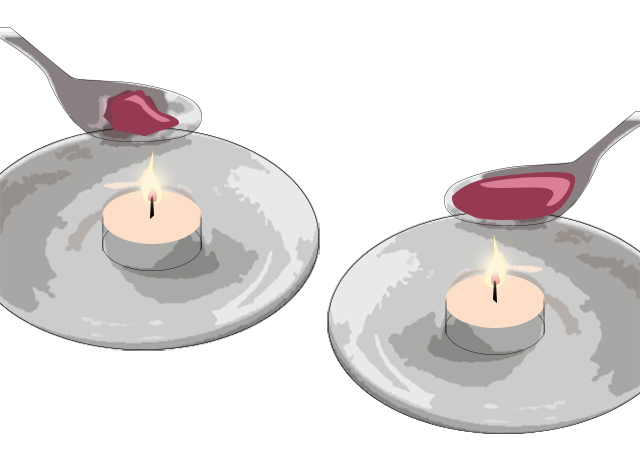 Step 3: Place the spoon and lipstick over a candle and let it melt completely. Step 4: Transfer the melted lipstick into a clean pot. Step 5: Let it set by freezing it for a few minutes before using!